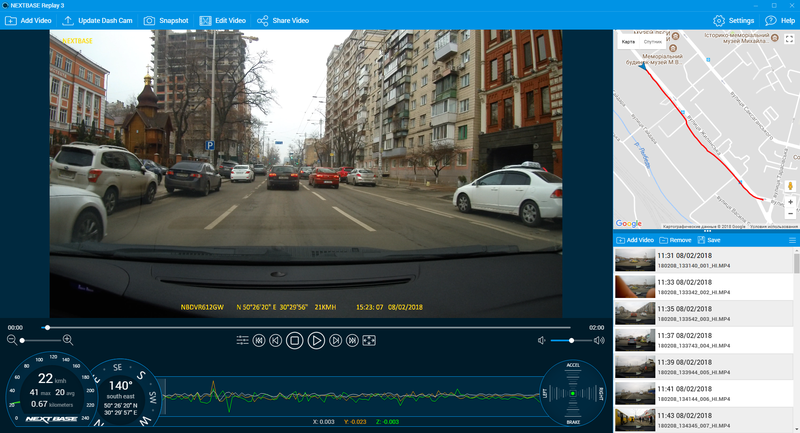 First 4K/GPS/WiFi Dashcam on market. Metal body looks good. The device is relatively heavy. Weights distribution and center of mass are not perfect and it sometimes affects image quality (right side vibration). 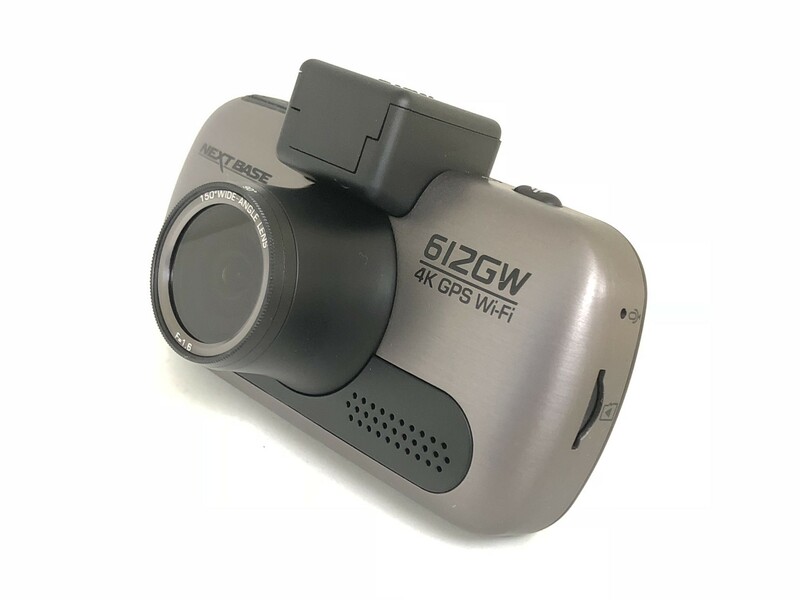 Compatibility with 412GW GPS connector (make upgrade easy and fast). A touchscreen is much better than sensor buttons on 412GW. A physical power button is also good. 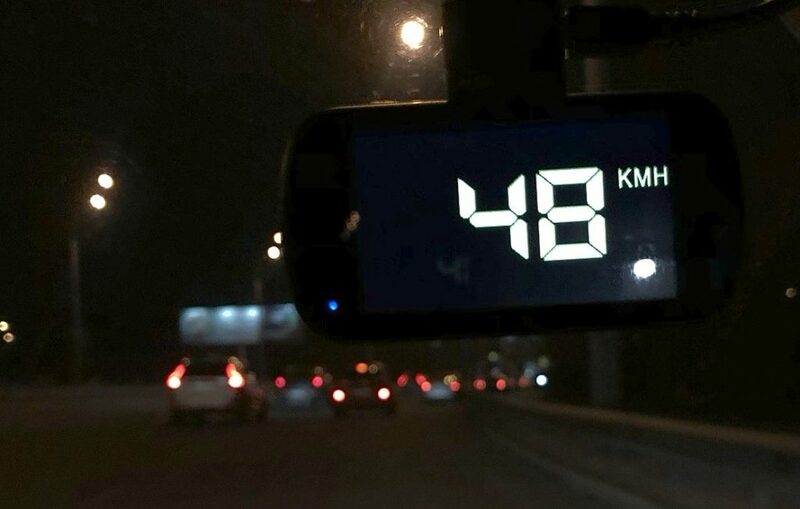 What is absolutely wrong about this dashcam is Wi-Fi speed. View of any HD video impossible. Copy 1 minute of 4K video (340MB) is taking so much time (more than 10 minutes) that my 3 attempts to do that failed for different reasons. Wi-Fi is only usable for a preview of Low-Resolution files (if enabled). Power consumption is high, but accumulator capacity and charging speed is not. Update 2018-11-26, after 10 months of use: Too much hangs. Need to push Reset button at least once a week. 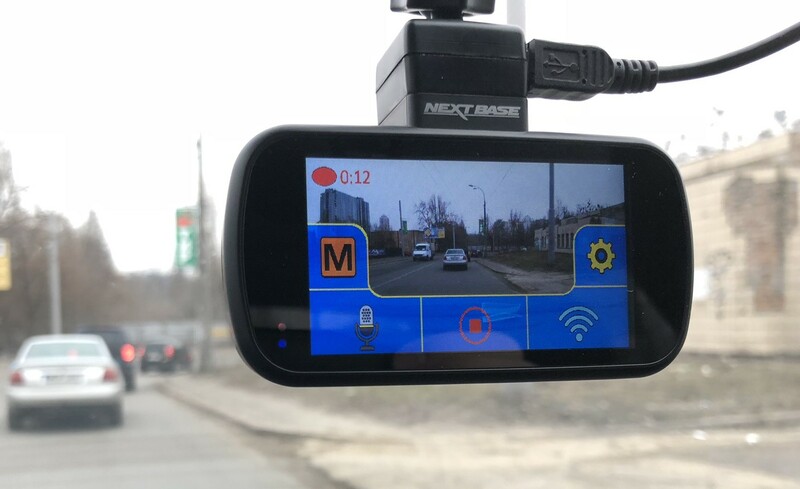 Dashcam does not allow to go into the menu without the need to first stop recording.